Adorable 1 bedroom condo, overlooks the beautiful courtyard area. Updated kitchen with all appliances included. Light and bright living room open from kitchen and has a sliding glass door to balcony. Large bedroom with walk in closet, and full updated bath with separate vanity area. 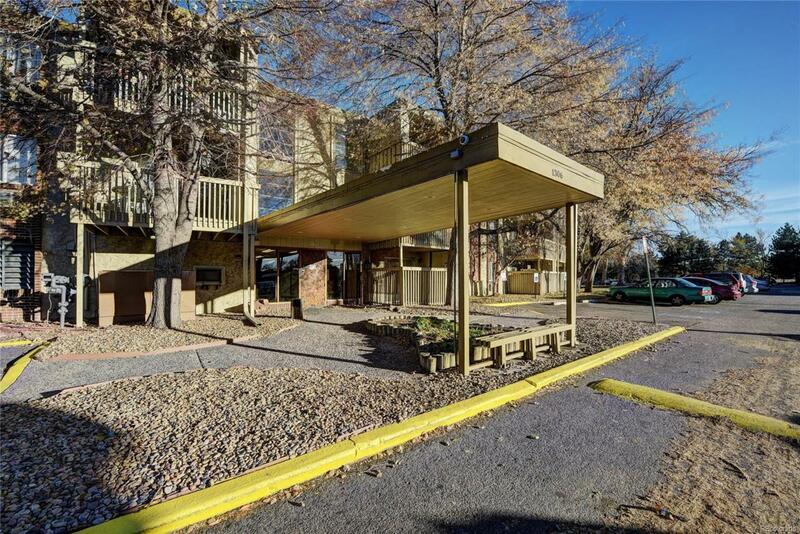 Great location close to Cherry Creek and public transportation. Vacant easy to show. This community has great amenities. Priced to sell quickly.